1. Save at least 5% over factory prices. Shop with us and $ave! 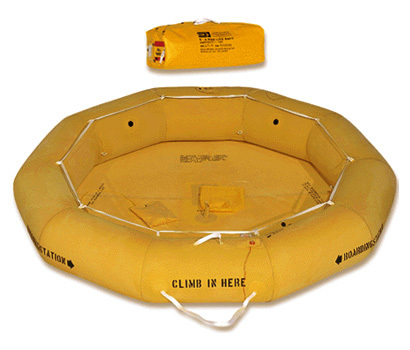 ** At the Raft Store, We will loan you a raft comparable with your purchase in the event your Life raft order is not ready for you when you need it. Free rental is only for individuals who purchase a raft and don't have one for a trip. Shipping is not included. 7 day limit on free rental. Questions, call us. 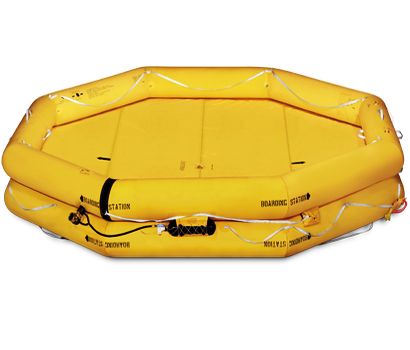 Eastern Aero Marine manufactures the world's best aviation Life Rafts with over 300 rafts to choose from. 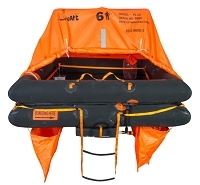 EAM Rafts are used by Airlines, Corporate Aviation and recreational pilots around the world. EAM sells the VIP Series, EAM Series and many more. In addition, EAM also manufactures life jackets and Aircraft Slides. Need a raft? Go no farther than the EAM raft. 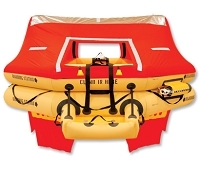 Rafts are manufactured in South Florida and shipped worldwide. 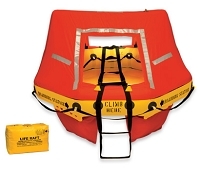 For questions or guidance, call us at the Life Raft store.